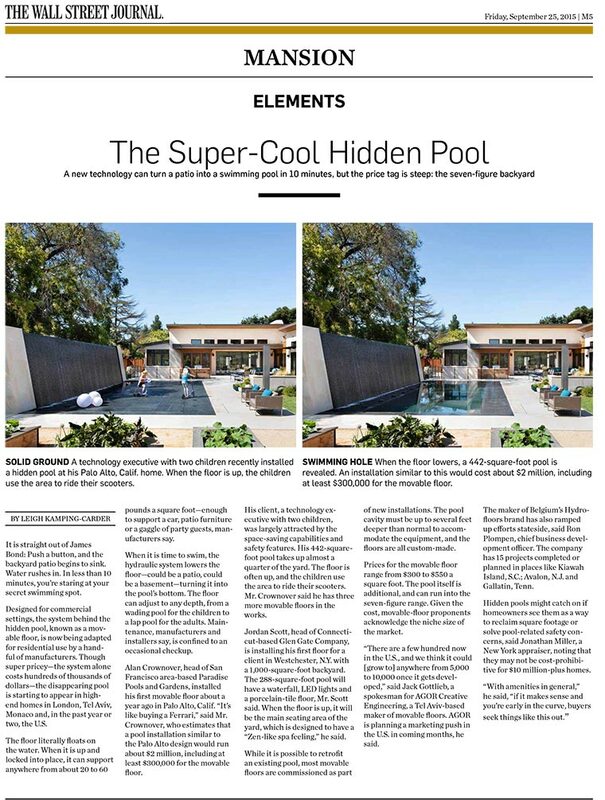 “In all of our highend residentials, we’re pushing this pool because you can put anything on it—it’s totally versatile. 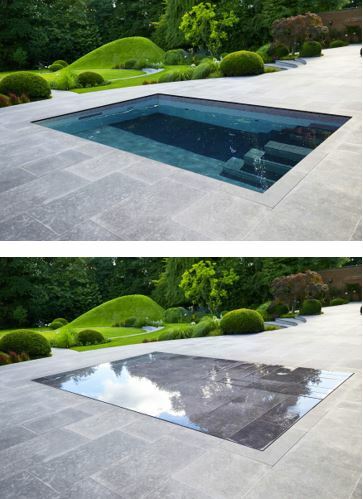 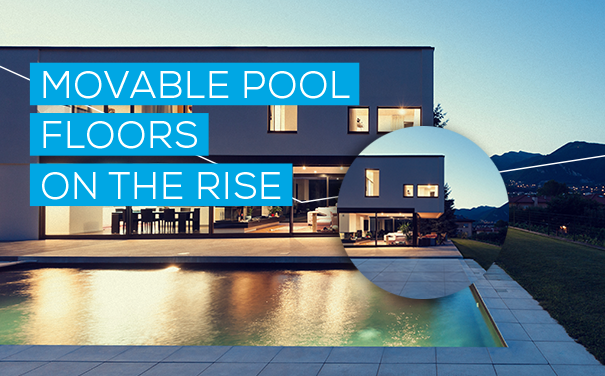 At AKVO Spiralift, we appreciate the interest you have shown for our patented movable pool floor solutions. 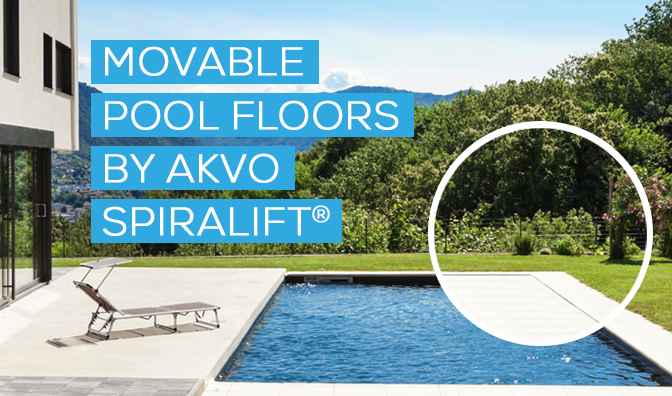 Recently, we shared information about AKVO Spiralift movable pool floors. 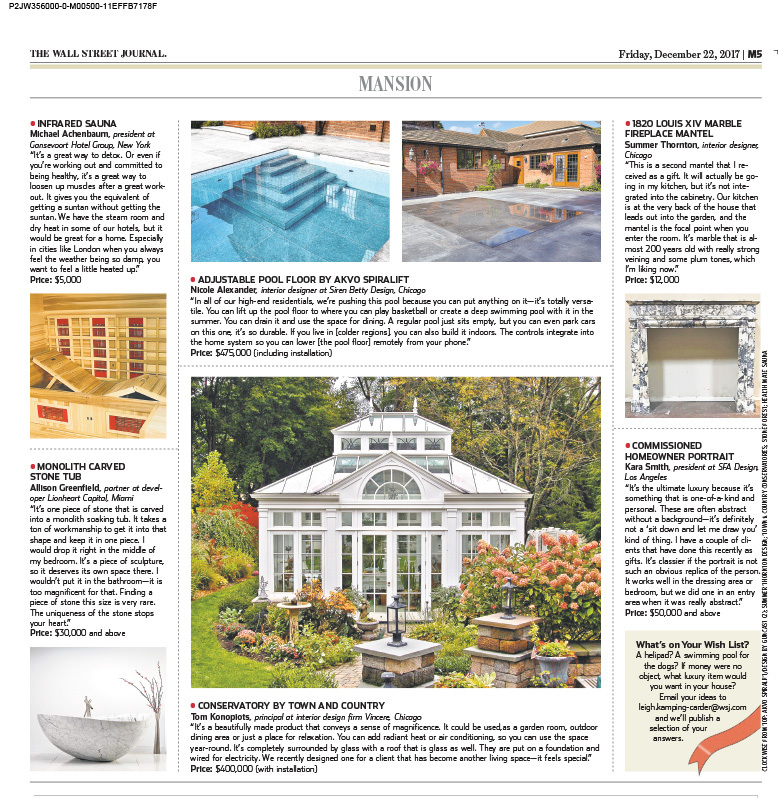 Here is our latest information and a link to our new brochure.